Barbaresco Narin 2013 D.O.C.G 92 points. 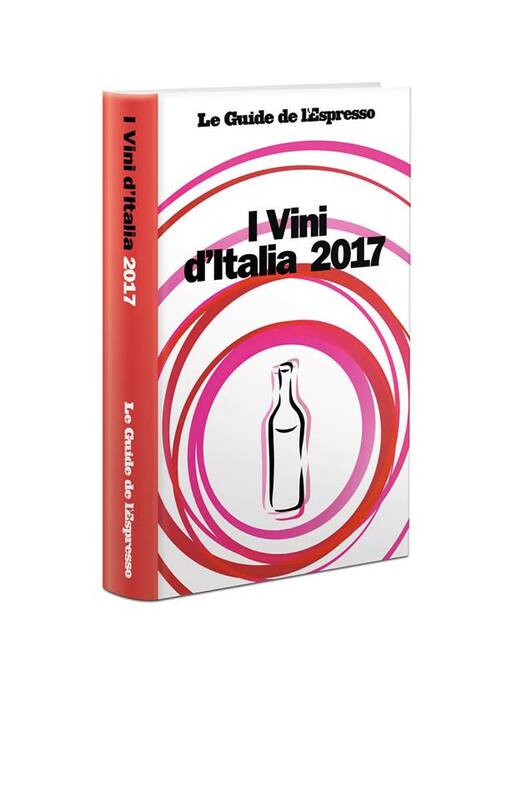 Barbera d’ Alba Mucin 2015 Carlo Giacosa is one of the best wine to buy during 2017. Our Barbaresco D.O.C.G Narin 2013 was selected for Merum DeguBox in Germany, Switzerland and Austria.